If you want to buy cheap wolfsbourg shirt for 2018-19 season, buy it here in cheap-football.com , Check our exclusive range of wolfsbourg Football Shirts / Soccer Jerseys and Kits for adults and children at amazing prices. Get the cheap wolfsbourg jersey shirts, soccer kits with wholesale price, Free Shipping Worldwide! 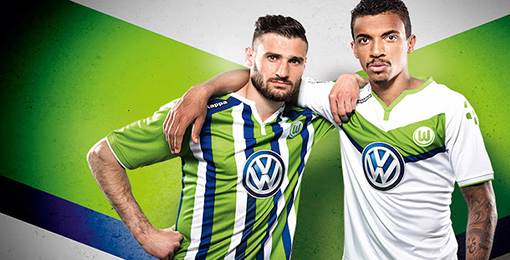 Wolfsburg is a sports club in the German city of Wolfsburg, best known for its football team. It was founded in 1945 and plays in the Bundesliga.Wolfsburg have won the Bundesliga once in their history, in the 2008–09 season, the DFB-Pokal in 2015 and the DFL-Supercup in 2015.